Music is found in every known culture, past and present, varying widely between times and places. Since all people of the world, including the most isolated tribal groups, have a form of music, it may be concluded that music is likely to have been present in the ancestral population prior to the dispersal of humans around the world. Consequently music may have been in existence for at least 55,000 years and the first music may have been invented in Africa and then evolved to become a fundamental constituent of human life. 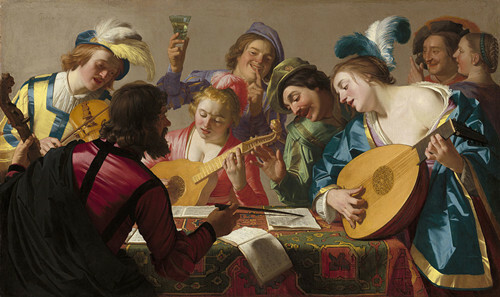 The beginning of the Renaissance in music is not as clearly marked as the beginning of the Renaissance in the other arts, and unlike in the other arts, it did not begin in Italy, but in northern Europe, specifically in the area currently comprising central and northern France, the Netherlands, and Belgium. The style of the Burgundian composers, as the first generation of the Franco-Flemish school is known, was at first a reaction against the excessive complexity and mannered style of the late 14th century ars subtilior, and contained clear, singable melody and balanced polyphony in all voices. The most famous composers of the Burgundian school in the mid-15th century are Guillaume Dufay, Gilles Binchois, and Antoine Busnois. By the middle of the 15th century, composers and singers from the Low Countries and adjacent areas began to spread across Europe, especially into Italy, where they were employed by the papal chapel and the aristocratic patrons of the arts (such as the Medici, the Este, and the Sforza families). 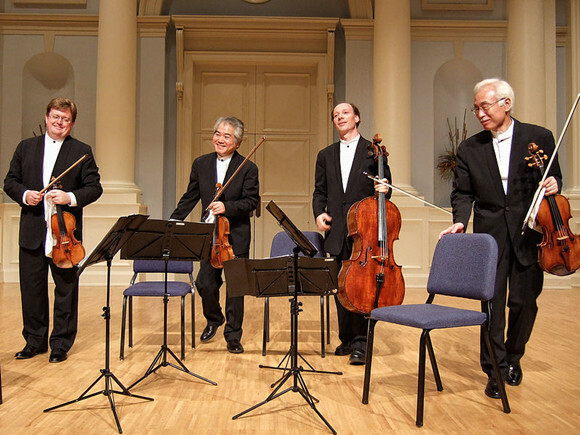 They carried their style with them: smooth polyphony which could be adapted for sacred or secular use as appropriate. Principal forms of sacred musical composition at the time were the mass, the motet, and the laude; secular forms included the chanson, the frottola, and later the madrigal. Baroque music is a style of Western art music composed from approximately 1600 to 1750. This era followed the Renaissance, and was followed in turn by the Classical era. 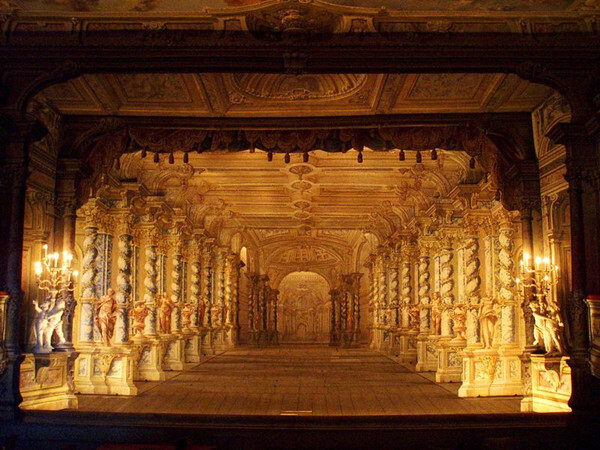 The word "baroque" comes from the Portuguese word barroco, meaning misshapen pearl, a negative description of the ornate and heavily ornamented music of this period. Later, the name came to apply also to the architecture of the same period. Baroque music forms a major portion of the "classical music" canon, being widely studied, performed, and listened to. Composers of the Baroque era include Johann Sebastian Bach, George Frideric Handel, Alessandro Scarlatti, Domenico Scarlatti, Antonio Vivaldi, Henry Purcell, Georg Philipp Telemann, Jean-Baptiste Lully, Arcangelo Corelli, Tomaso Albinoni, Francois Couperin, Denis Gaultier, Claudio Monteverdi, Heinrich Schutz, Jean-Philippe Rameau, Jan Dismas Zelenka, and Johann Pachelbel. The Baroque period saw the creation of tonality. During the period, composers and performers used more elaborate musical ornamentation, made changes in musical notation, and developed new instrumental playing techniques. Baroque music expanded the size, range, and complexity of instrumental performance, and also established opera, cantata, oratorio, concerto, and sonata as musical genres. Many musical terms and concepts from this era are still in use today. The dates of the Classical period in Western music are generally accepted as being between about 1750 and 1820. However, the term classical music is used in a colloquial sense as a synonym for Western art music, which describes a variety of Western musical styles from the ninth century to the present, and especially from the sixteenth or seventeenth to the nineteenth. This article is about the specific period from 1730 to 1820. The Classical period falls between the Baroque and the Romantic periods. The best-known composers from this period are Joseph Haydn, Wolfgang Amadeus Mozart, Ludwig van Beethoven, and Franz Schubert; other notable names include Luigi Boccherini, Muzio Clementi, Antonio Soler, Antonio Salieri, Fran?ois Joseph Gossec, Johann Stamitz, Carl Friedrich Abel, Carl Philipp Emanuel Bach, and Christoph Willibald Gluck. Ludwig van Beethoven is also regarded either as a Romantic composer or a composer who was part of the transition to the Romantic. Franz Schubert is also something of a transitional figure, as are Johann Nepomuk Hummel, Mauro Giuliani, Friedrich Kuhlau, Fernando Sor, Luigi Cherubini, Jan Ladislav Dussek, and Carl Maria von Weber. The period is sometimes referred to as the era of Viennese Classic or Classicism, since Wolfgang Amadeus Mozart, Joseph Haydn, Antonio Salieri, and Ludwig van Beethoven all worked at some time in Vienna, and Franz Schubert was born there. Romantic music is a term denoting an era of Western classical music that began in the late 18th or early 19th century. 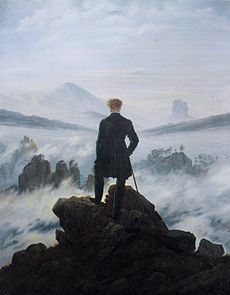 It was related to Romanticism, the European artistic and literary movement that arose in the second half of the 18th century, and Romantic music in particular dominated the Romantic movement in Germany.During the Romantic period, music often took on a much more nationalistic purpose. For example, Jean Sibelius' Finlandia has been interpreted to represent the rising nation of Finland, which would someday gain independence from Russian control. Frederic Chopin was one of the first composers to incorporate nationalistic elements into his compositions. Joseph Machlis states, "Poland's struggle for freedom from tsarist rule aroused the national poet in Poland. Examples of musical nationalism abound in the output of the romantic era. The folk idiom is prominent in the Mazurkas of Chopin". His mazurkas and polonaises are particularly notable for their use of nationalistic rhythms. Moreover, "During World War II the Nazis forbade the playing of Chopin's Polonaises in Warsaw because of the powerful symbolism residing in these works." Other composers, such as Bedrich Smetana, wrote pieces which musically described their homelands; in particular, Smetana's Vltava is a symphonic poem about the Moldau River in the modern-day Czech Republic and the second in a cycle of six nationalistic symphonic poems collectively titled Ma vlast. Smetana also composed eight nationalist operas, all of which remain in the repertory. They established him as the first Czech nationalist composer as well as the most important Czech opera composer of the generation who came to prominence in the 1860s. Merker, Brown, Steven, eds. (2000). The Origins of Music. The MIT Press. Harman, Carter (1956). 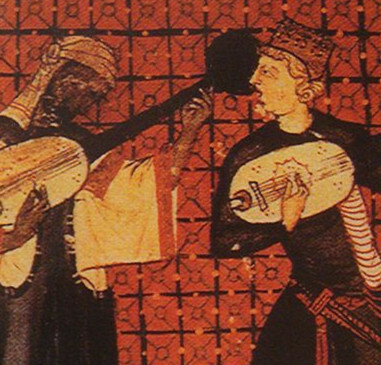 A Popular History of Music: From Gregorian Chant to Jazz. Dell. Schwartz, Elliot and Godfrey, Daniel (1993). Music Since 1945. United States, Simon & Schuster Macmillan. Watkins, Glenn (1991). Gesualdo: The Man and His Music. Oxford: Oxford University Press. Hindley, Goffrey (1971) ed., The Larousse Encyclopedia of Music, London: The Hamlyn Publishing Group Limited.